Socialist Republic of Thad is a nation led by President Ariel D on the continent of North America. Socialist Republic of Thad's government is a Communist Democracy with very liberal social policies. Economically, Socialist Republic of Thad favors far left wing policies. The official currency of Socialist Republic of Thad is the Yuan. At 8 days old, Socialist Republic of Thad is a new nation. Socialist Republic of Thad has a population of 139,020 and a land area of 1,870.00 sq. miles. This gives it a national average population density of 74.34. Pollution in the nation is noticeable. The citizens' faith in the government is at an all-time high with an approval rating of 100%. The Socialist Republic of Thad is a fledgling, environmentally stunning nation, remarkable for its state-planned economy, compulsory military service, and devotion to social welfare. 04/23 12:51 am - Thad changed their Color Trade Bloc from Orange to Red. 04/18 02:39 am - Thad applied to join the alliance United Socialist Nations. 04/18 02:38 am - Thad left the alliance The Commonwealth. 04/18 02:37 am - Thad applied to join the alliance The Commonwealth. 04/18 02:33 am - Thad left the alliance Typhon. 04/17 01:15 pm - Thad applied to join the alliance Typhon. 04/17 01:15 pm - Thad left the alliance Orange Defense Network. 04/17 01:13 pm - Thad placed an embargo on 4th Reich. 04/17 01:18 am - Thad applied to join the alliance Orange Defense Network. 04/16 01:13 am - Thad left the alliance New Pacific Order. 04/16 01:11 am - Thad applied to join the alliance New Pacific Order. 04/16 01:07 am - Thad left the alliance Communist Nations of Orbis. 04/15 09:13 pm - Thad was embargoed by Freemen. 04/15 03:02 pm - Thad changed their Color Trade Bloc from Beige to Orange. 04/15 02:13 pm - Thad placed an embargo on Freemen. 04/15 02:12 pm - Thad placed an embargo on SummerSet. 04/15 01:18 pm - Thad placed an embargo on Mountania. 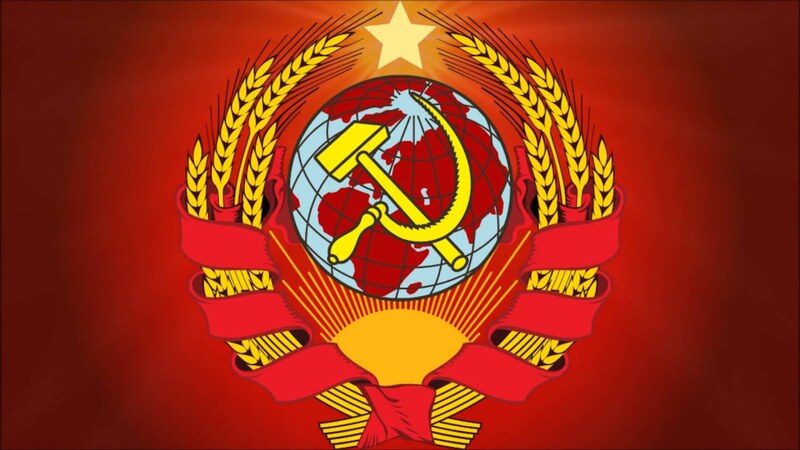 04/15 12:42 pm - Thad applied to join the alliance Communist Nations of Orbis. 04/15 12:11 pm - founded a new city, Olly. 04/15 10:02 am - Thad was created!